Dr. N. Ganesh Rao has to his credit a Doctorate in Philosophy with perpetual inquisitiveness in this subject of philosophy so aptly called as the “Queen of Sciences”. He is a Professor and Ph. D. Guide in Yoga and Philosophy. Having conducted till date more than 17000 sessions in Yoga covering all its aspects, theoretical and practical, there may not be a better example of philosophy serving practice in day to day life. 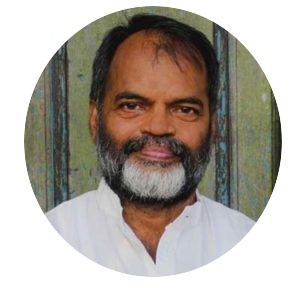 Dr. Rao is Technical Expert (Yoga) for QCI, an Advisor to and Member of Board of Studies of Kaivalyadhama, a Member of Board of Studies of Sri Sri University, Bubhaneshwar, a Visiting Faculty in Bahratiya Samskriti Peetham and Buddhist Centre, Somaiya Institute, Mumbai University, Kaivalyadhama (Mumbai and Lonavla), Art of Living, Yoga alliance (USA). 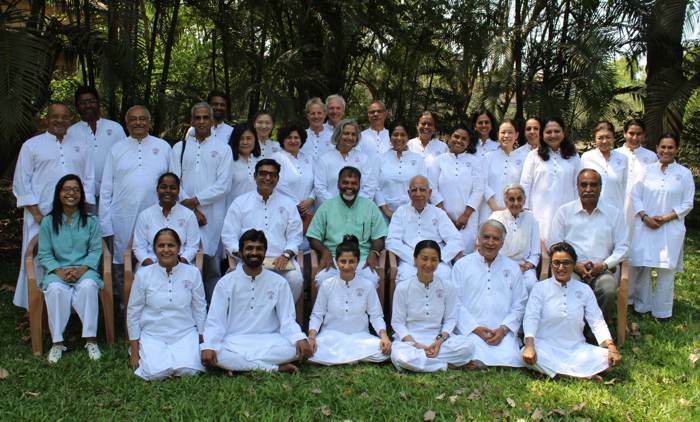 Dr. Rao with his students at a workshop on the Yoga Sutras of Patanjali. 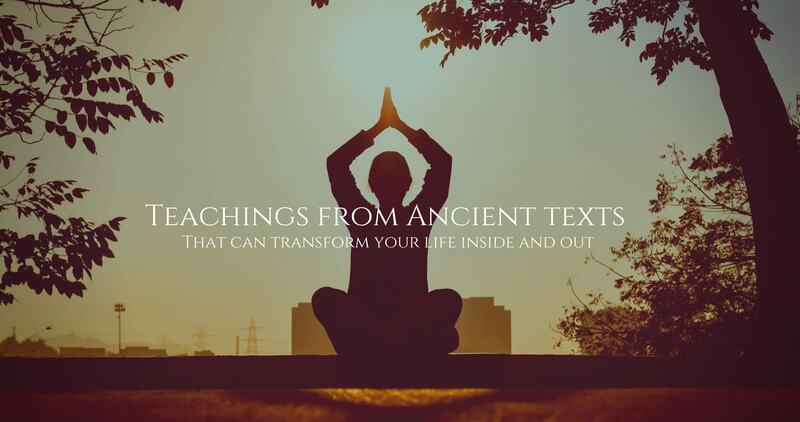 Teachings from traditional yoga texts. 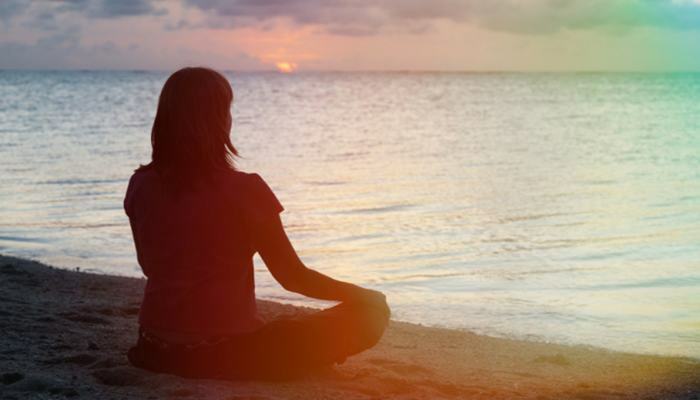 Asana, Pranayama, meditation techniques taught lucidly starting with beginners to advanced practitioners. In Yoga it is not variety which is the spice of life but mindful repetition which works wonders! The Mind is as subtle as the object / activity with which it is involved! The level of your awareness is inversely proportional to the speed of your activity!